Live in Puerto Rico? 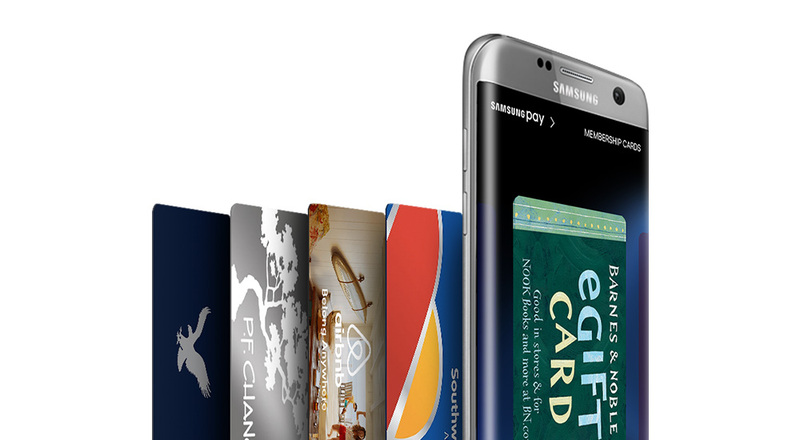 Want to use your Samsung Galaxy phone to pay for things? Today, you can! Samsung announced this morning that Samsung Pay is now available in Puerto Rico and works with the country’s largest bank, Banco Popular. The launch also includes support on AT&T, T-Mobile, Sprint, and Claro networks in Puerto Rico, so travelers from the US to and from should have access as well. MST (Magnetic Secure Transmission) is along for the ride too, so you can pay in Puerto Rico at both NFC and regular card swipe terminals. Supported phones include the Galaxy S6, Galaxy S6 Active, Galaxy S6 edge, Galaxy S6 edge+, Galaxy Note5, Galaxy S7, Galaxy S7 Active and Galaxy S7 edge. With the launch in Puerto Rico, Samsung Pay is now available in the US, Spain, Singapore, and Australia.